In implementing an inducible expression system, we chose to incorporate pDawn and pDusk as optogenetic promoters to affect the expression of superoxide dismutase. 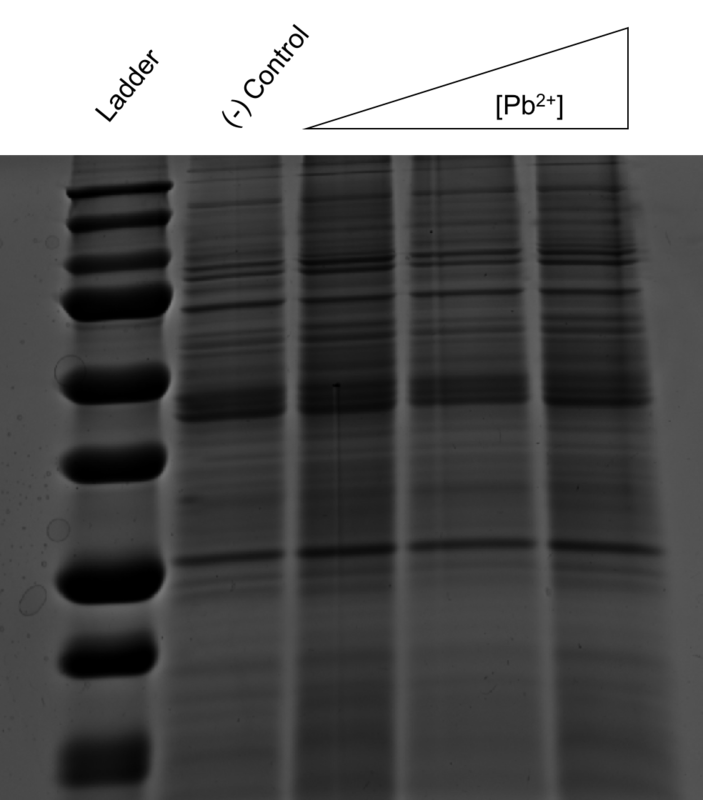 We can characterize pDawn and pDusk by Western blot. By growing E. coli under different intensities of visible light, we can compare the relative expression levels of a FLAG-tagged superoxide dismutase under optogenetic control. We first inserted superoxide dismutase into the pDusk circuit. We then proceeded to incorporate a cI repressor (BBa_K2296045) and a pR promoter into the pDusk system followed by insertion of superoxide dismutase to create a light-inducible pDawn circuit. Our initial characterization revealed a dose-dependence of pDusk. 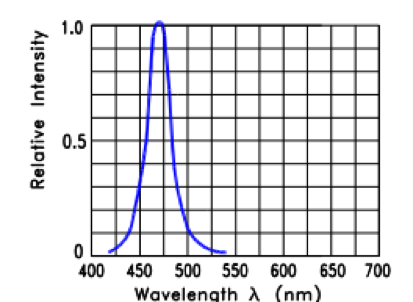 However, pDawn did not display a dose-dependent response in response to stimulation from fluorescent light. We suspect this to be the result of low light intensity. 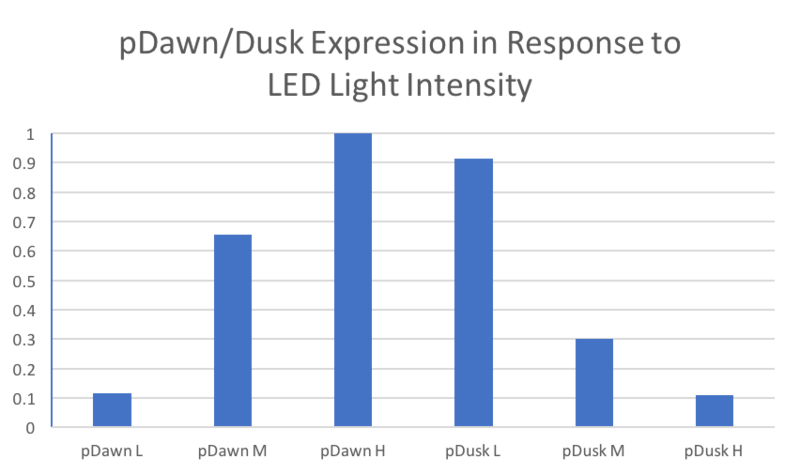 Our results suggest a light-intensity dependence of pDusk and pDawn. Our results also show that our cI repressor biobrick successfully converted the light-repressible pDusk into a light-inducible pDawn. 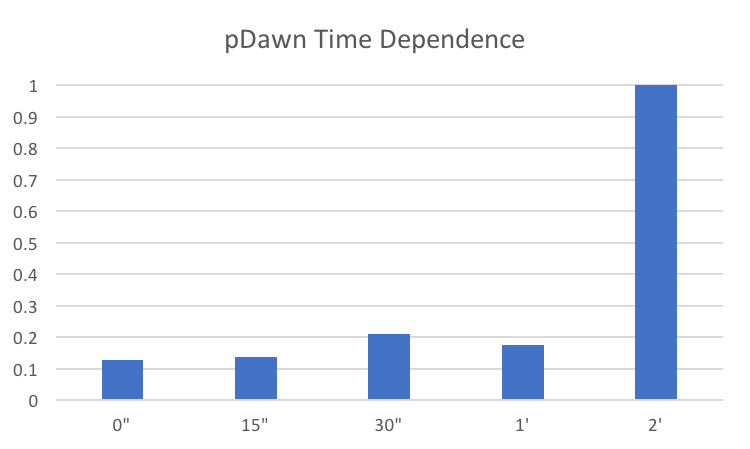 Our results suggest a light intensity and time-dependence of the pDawn and pDusk optogenetic circuit. We initially pursued this part as part of a of detector for toxins by cigarette smoke. Upon failure to observe an appreciable difference in expression as well as a transition to a different overarching application, we abandoned this aspect of the project and no further testing was conducted.